You’ve graduated from university and clutching your squeaky clean, new degree, you tread bravely out into the ‘real world’ everyone keeps telling you about. You don’t really know what you want to do—you thought you’d have it all figured out after university was done, but that isn’t so. Your parents are starting to breathe down your neck, even as they smile and encourage you to “Just try”. You’ve heard about Jobstreet and you make your account, painstakingly filling in all those details, and you hit a road block, when you want to choose your pay range. How are you supposed to know or be expected to know what to ask for? If you put too low a sum, you lose out; if your figure is too high, your prospective employer might just laugh at you and pass your application by. We’ve put together some tables of industries with the highest starting pay and the lowest starting pay, with the junior executive salary included on the side, just for a comparison to what you can expect. These figures are shared by Jobstreet and were collected from all the job ads posted on their platform all of last year. 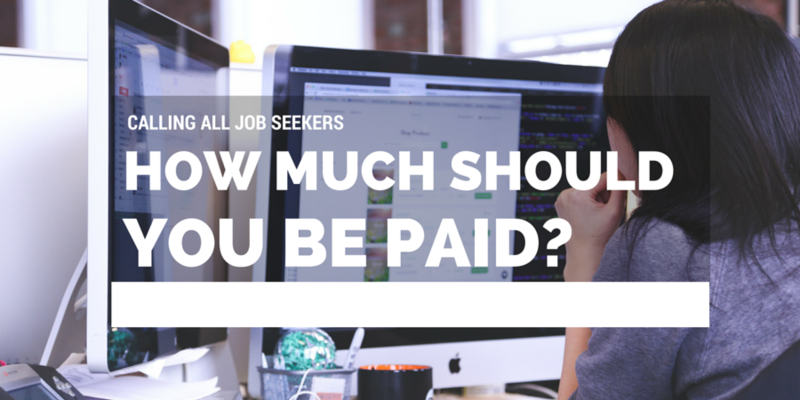 The pay listed is an average calculation of all the advertisements for jobs made within that industry. Note: Yes, it is odd that the entry level pay for Journalism is higher than the junior executive level. According to Jobstreet, this may be because there was more of a demand last year for entry level employees instead of Junior Executives, or that there were some companies that were offering very high pay for fresh graduates and not opening those spaces to Junior Executives, thus skewing the data. In case your industry wasn’t on either list, we’ve included an alphabetical list of all the major industries in Malaysia. The information about the industries and average pay was provided by JobStreet Malaysia.